Just as it has always happened since time immemorial, the seasons have changed, mornings have now become cold and crisp, and the final crimson and gold leaves have just about fallen to the ground. 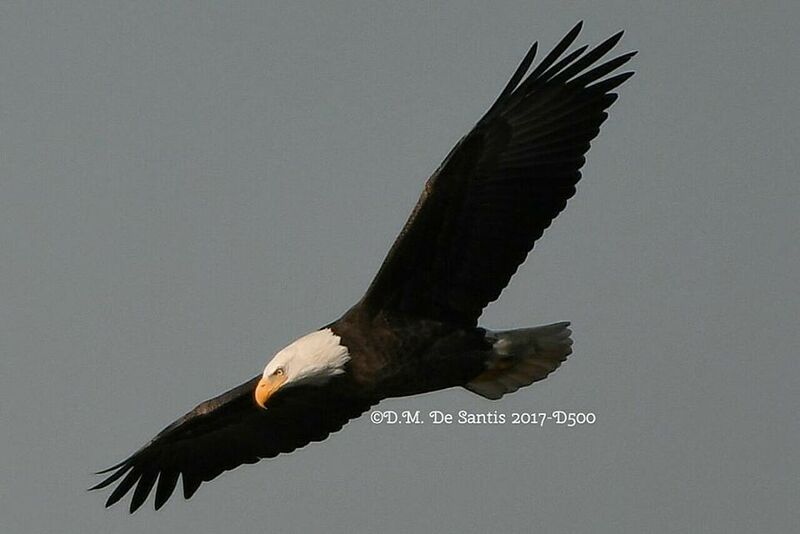 And now, like it always should have been, the Bald Eagle begins what it started eternities ago, patrolling the skies of New Jersey; fishing, hunting and soon raising its young as it did for eons past. Growing up here in the Garden State and especially in the Meadowlands, the Bald Eagle was something we could only imagine and dream of – never could we ever dare to believe that one day we would see the Bald Eagle return here with the almost unimaginable success like it has today.